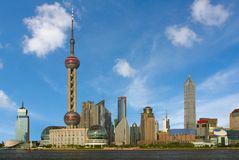 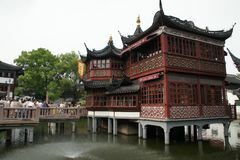 The Old City God s Temple in Shanghai. 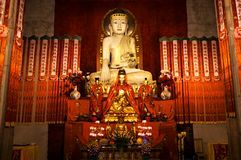 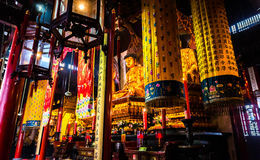 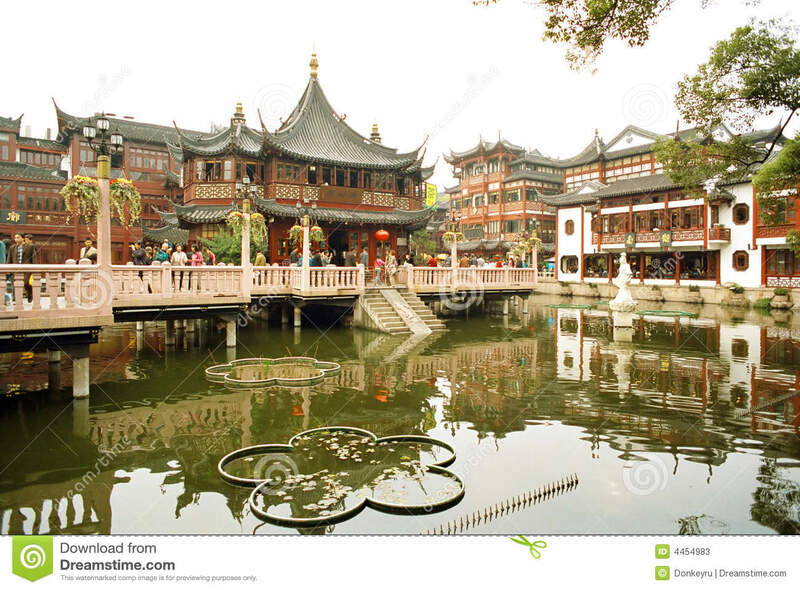 Old City God's Temple (Laochenghuangmiao)is a major yet relatively inactive, Taoist temple in Shanghai. 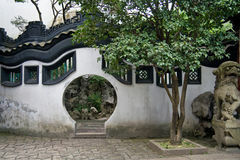 It is located in the area south of Yan'an Road on the Fangbang Zhong Road. 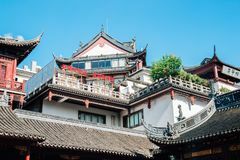 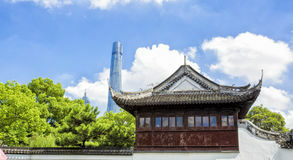 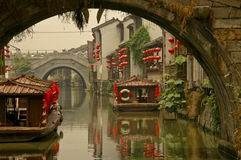 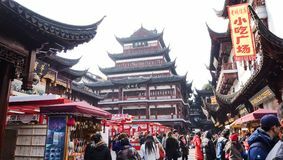 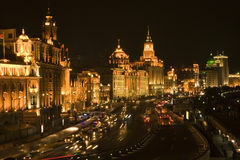 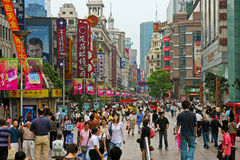 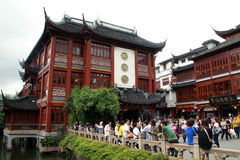 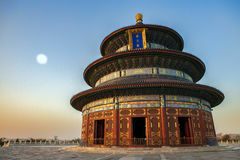 The Old City God's Temple and the enclose Yuyuan are not only famous tourist sites but also popular shopping attractions. 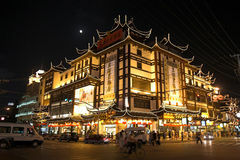 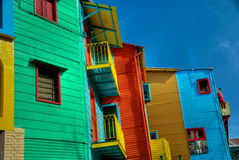 Boutiques, shops selling local specialties, as well as large jewelry stores, department stores and fabulous local snack restaurants are to be found here.